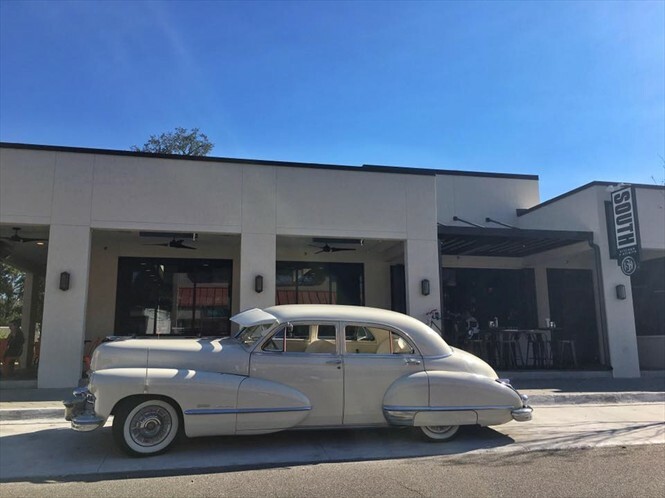 Residents of Nocatee will soon have another reason to love their community, the popular Southern style restauarant is coming to the Nocatee Town Center in December 2017. 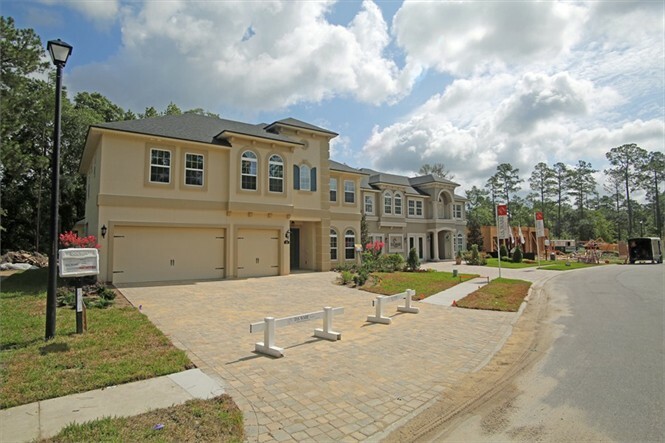 The Cedarbrook community, by D.R. 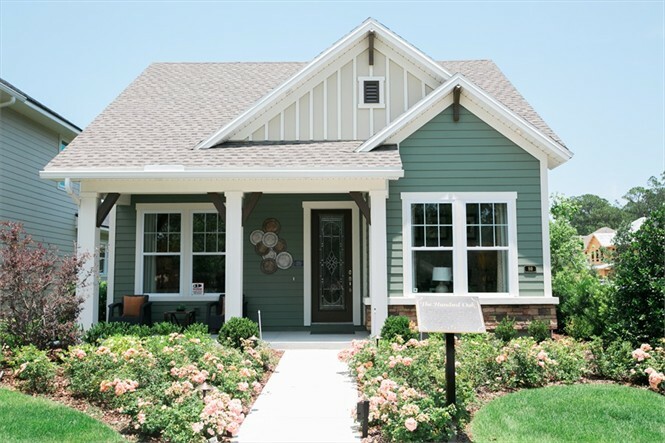 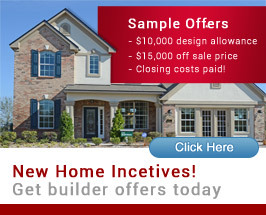 Horton, offers a variety of floorplans for buyers. 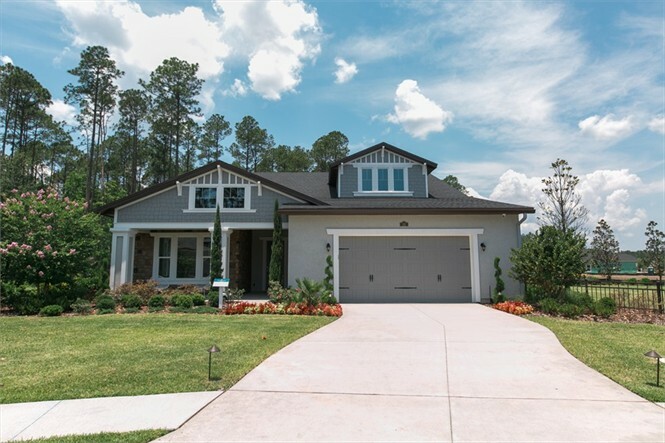 This CalAtlantic Homes active adult community in highly desirable Nocatee features an array of amenities and custom home options. 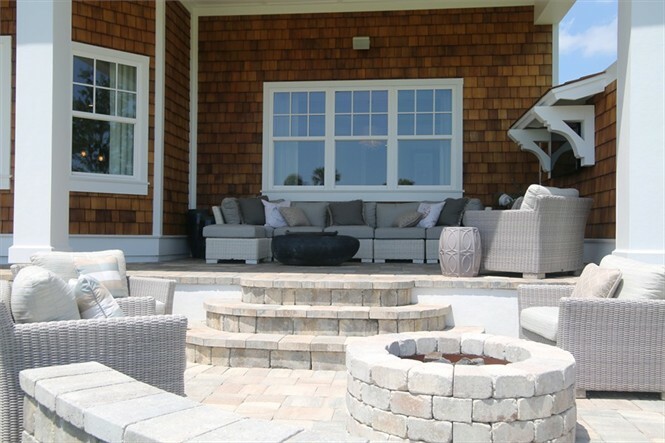 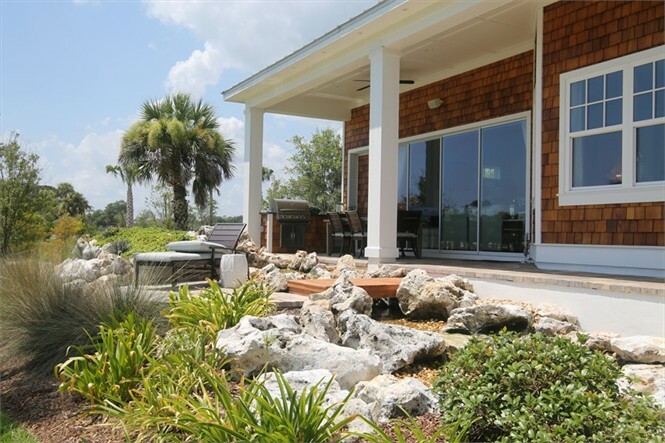 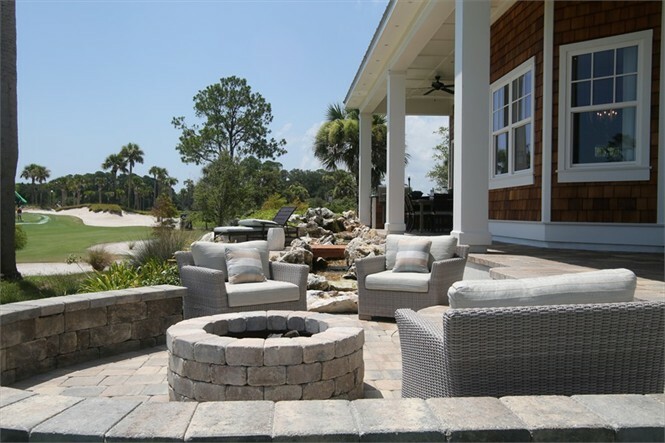 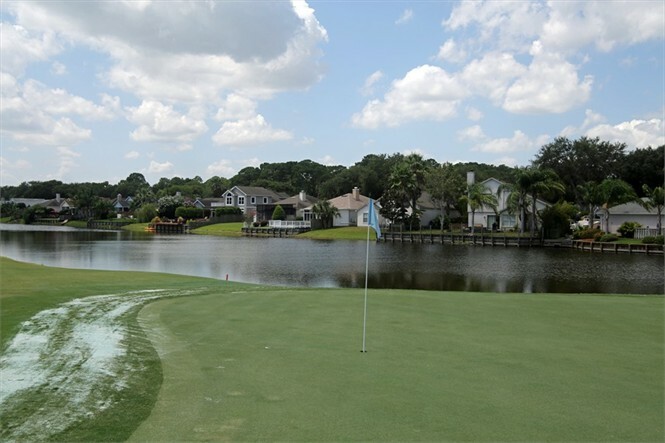 Residents of the St. Johns County community, Nocatee, enjoy a bounty of special perks! 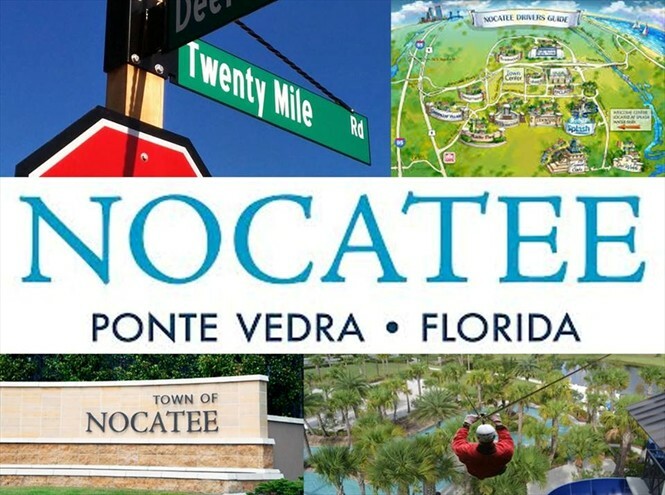 Keep reading to learn more about these bonuses that make Nocatee living that much better. 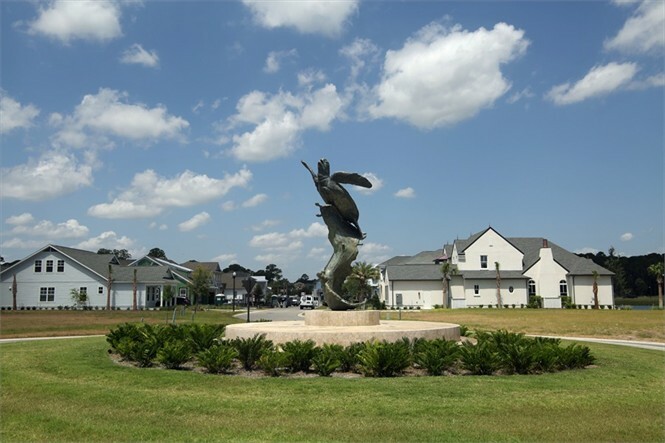 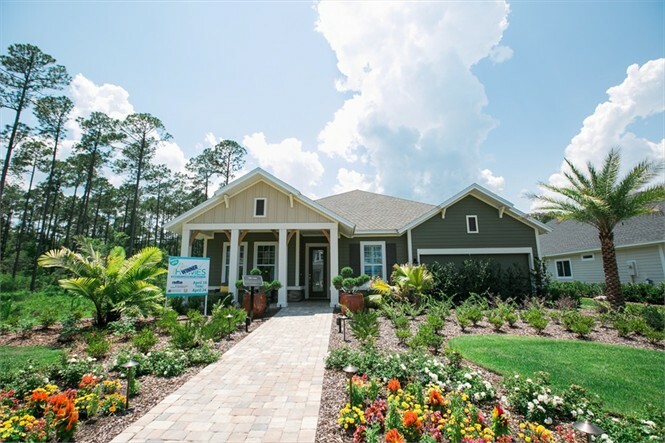 The Atlantic Beach Country Club community by Toll Brothers, is ideal for those looking for that coastal luxury lifestyle. 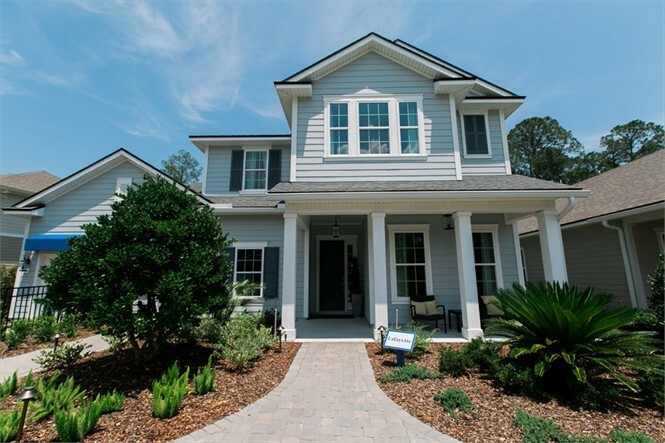 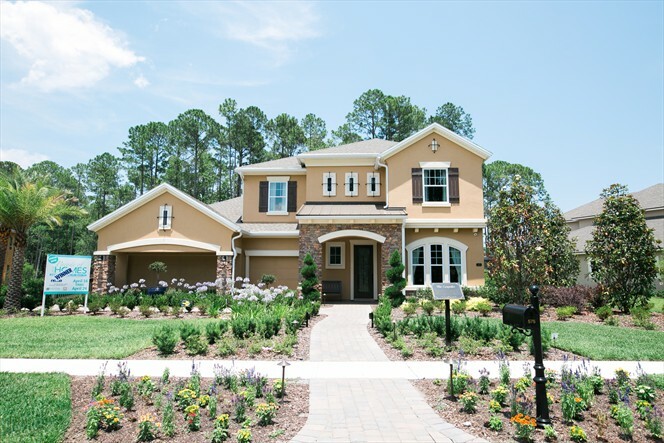 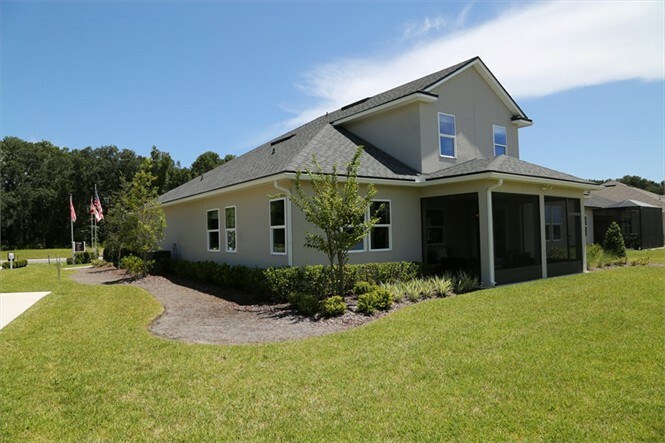 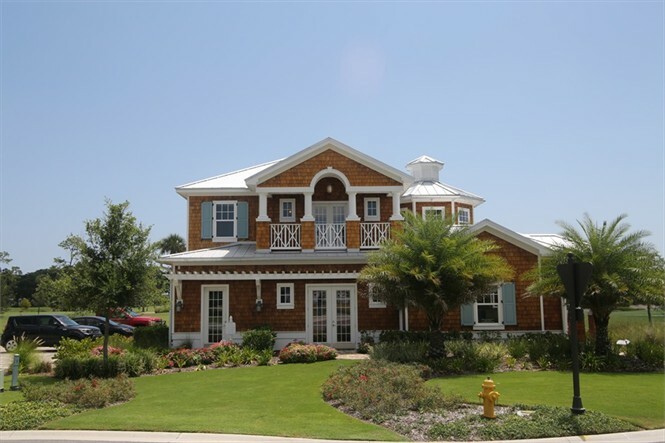 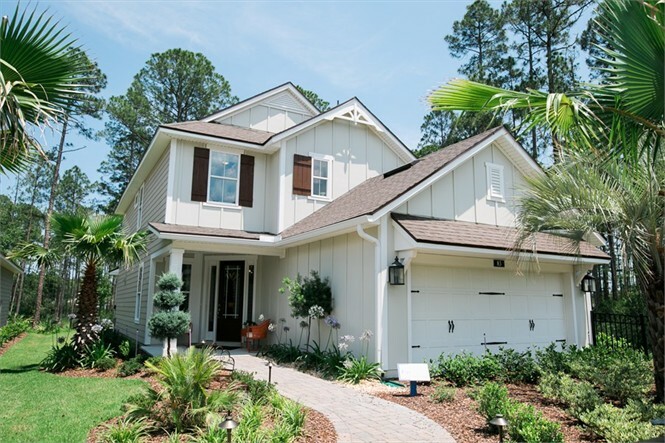 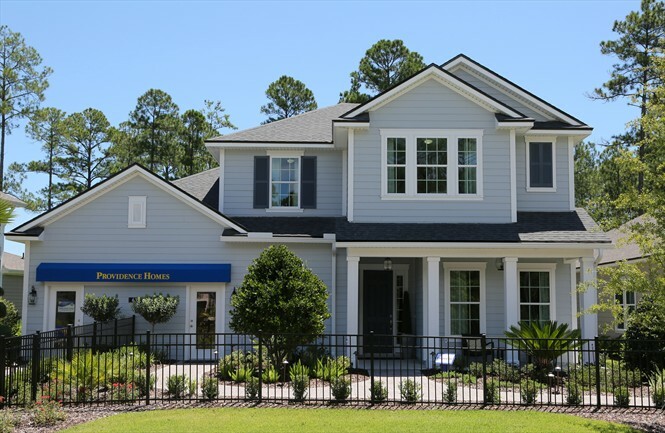 D. S. Ware Homes has created a fantastic community in St. Johns County with Mill Creek Plantation. 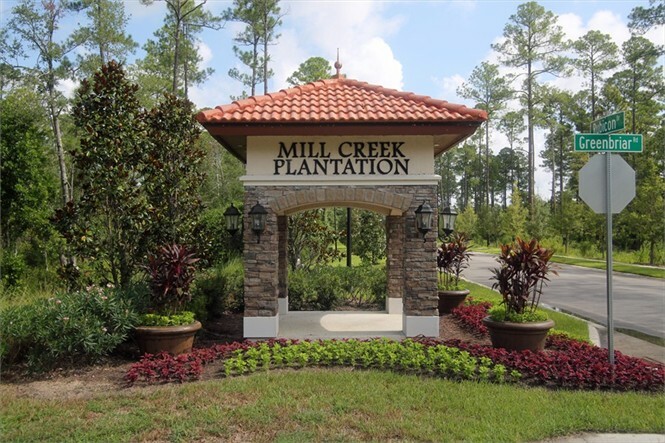 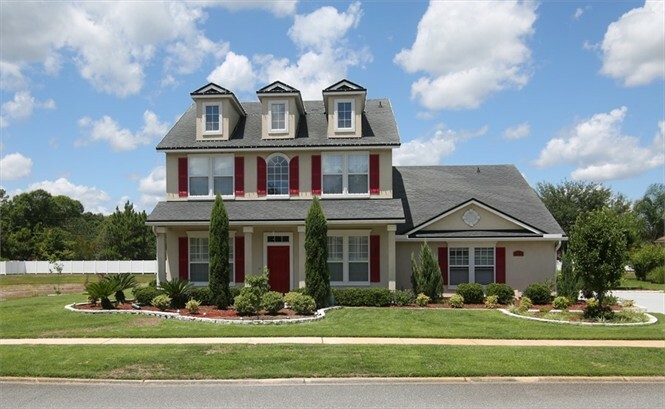 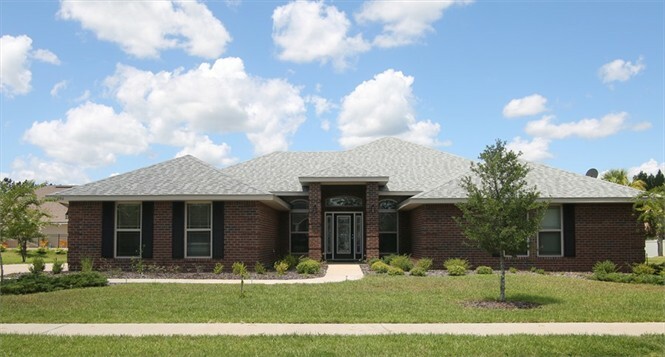 Take a tour on our blog today, and be sure to contact us soon, as this is a highly desirable community! 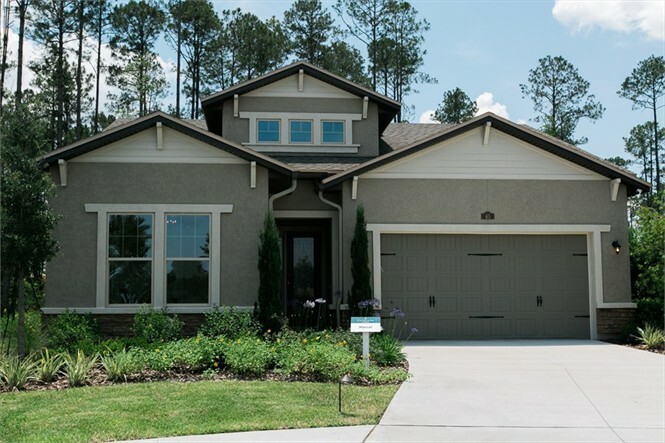 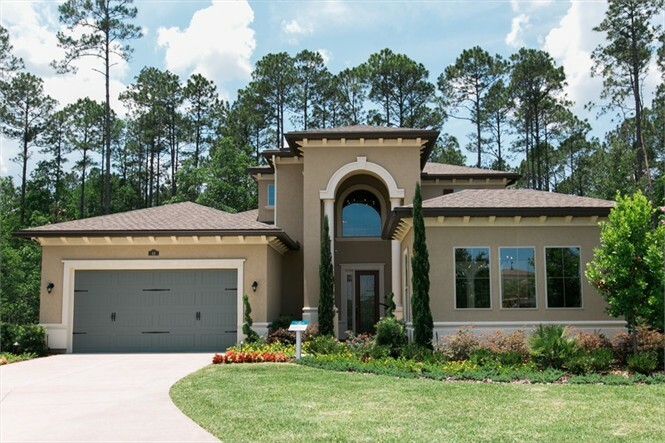 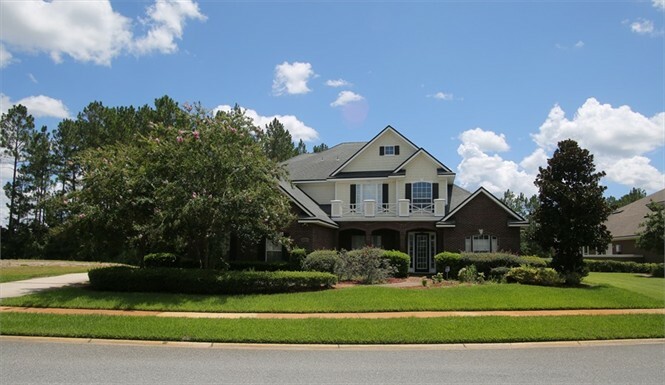 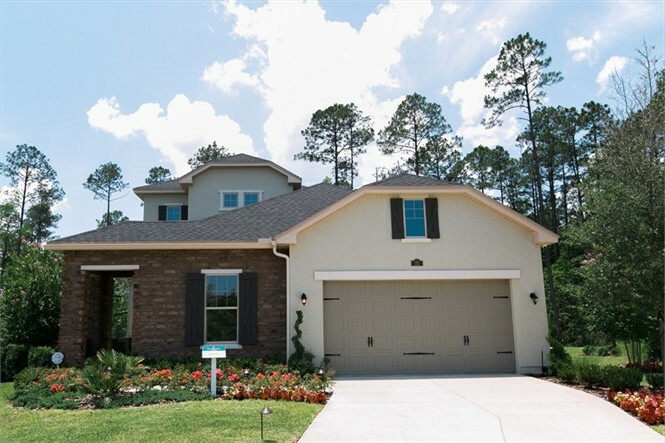 Dawson's Creek, by Adams Homes, offers upscale Orange Park living with unique floor plans. 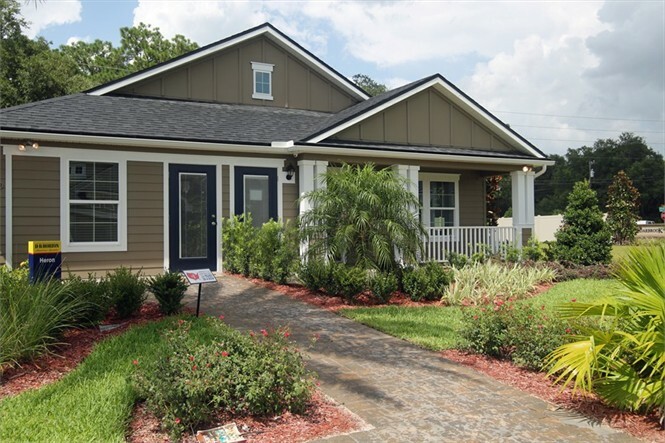 This community is fantastic for growing families who want to be convenient to all Jacksonville has to offer. 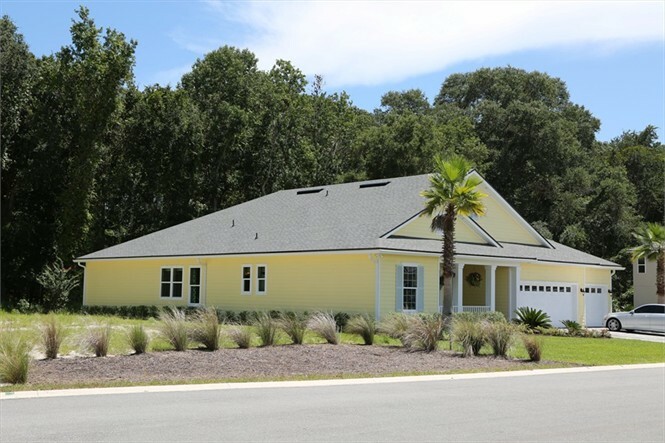 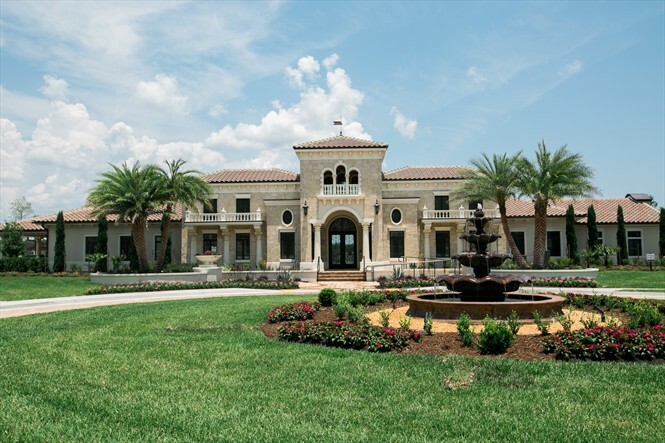 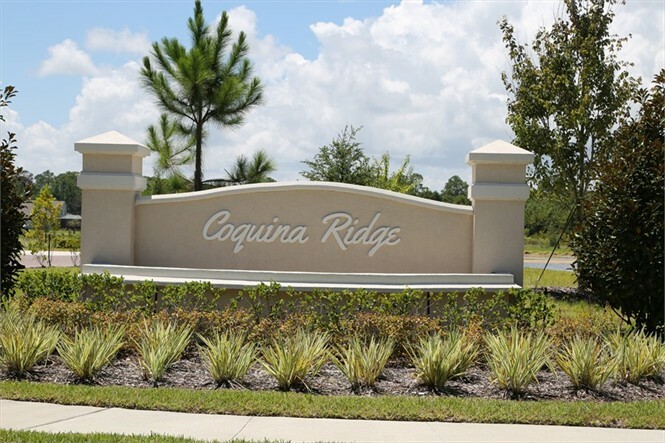 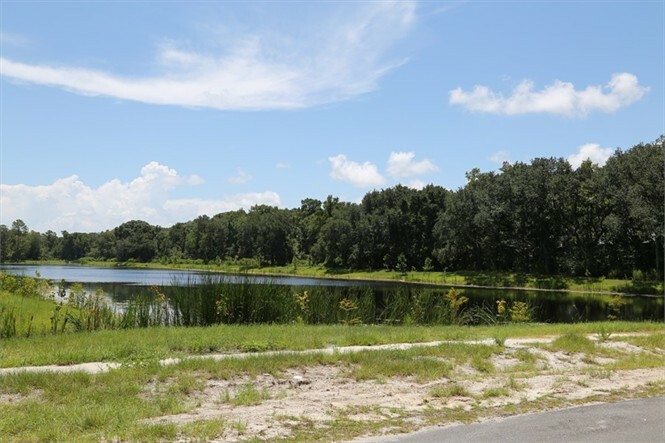 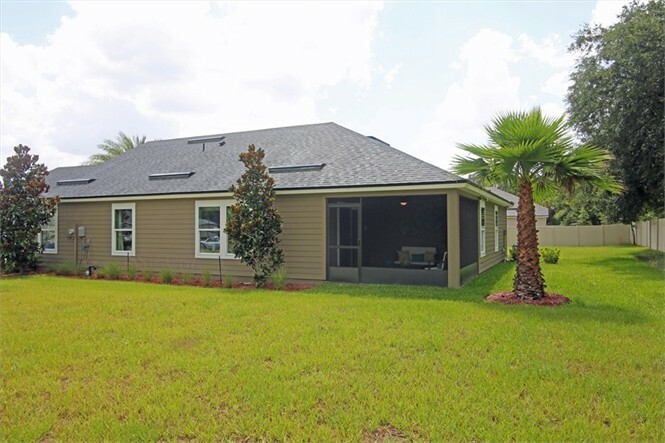 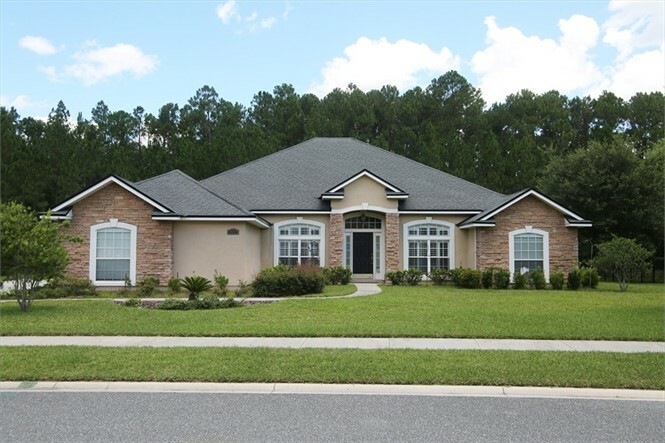 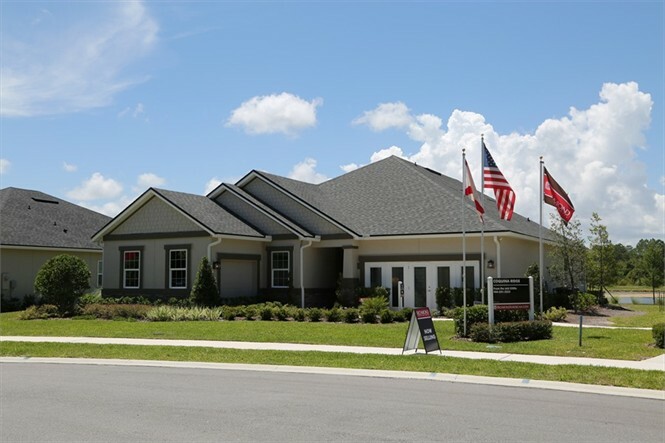 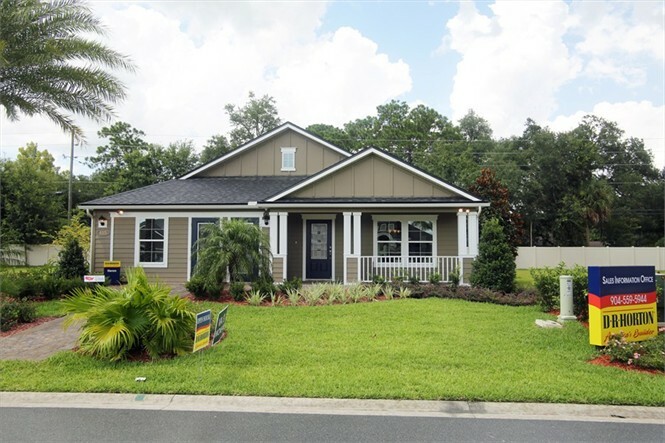 Homebuyers looking for a new home community that is convenient to all that St. Johns County has to offer, should look no further than Coquina Ridge.